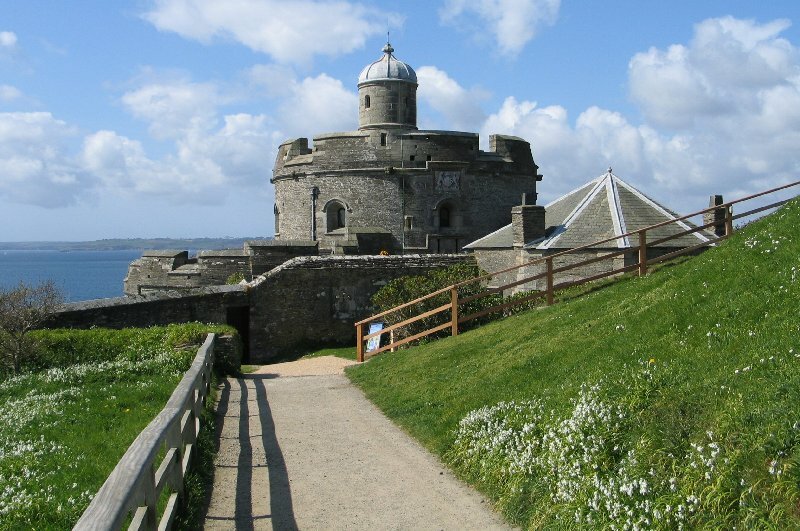 Castle can also be visited. 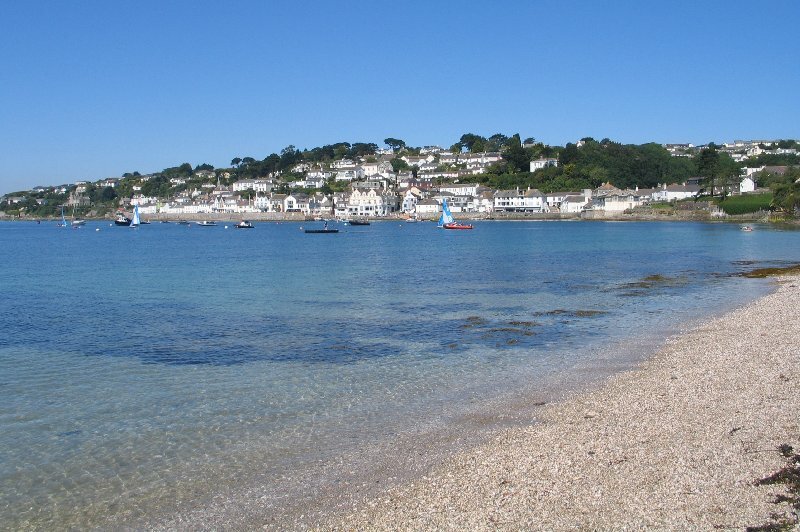 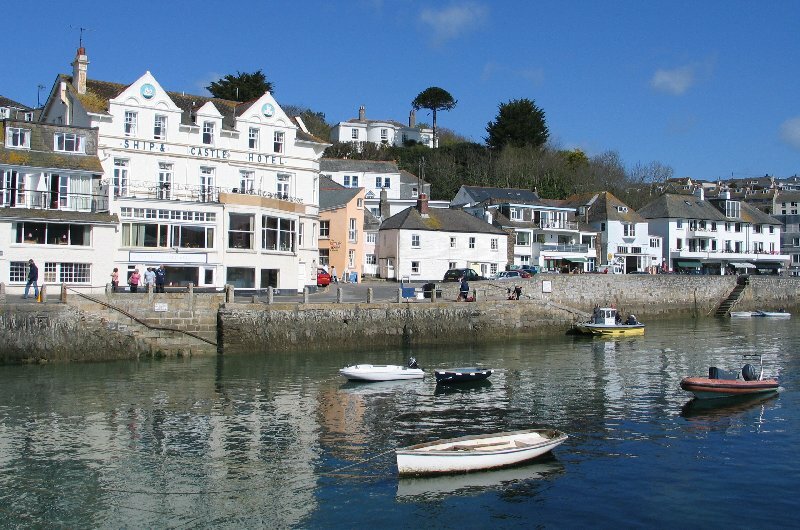 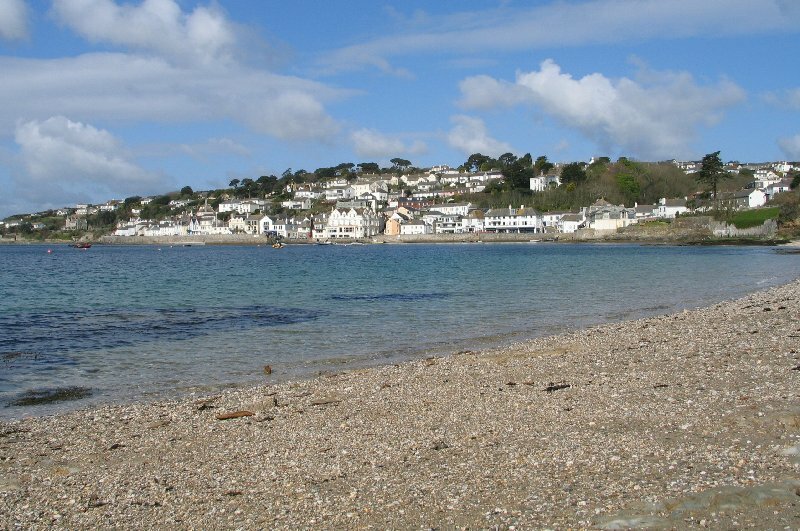 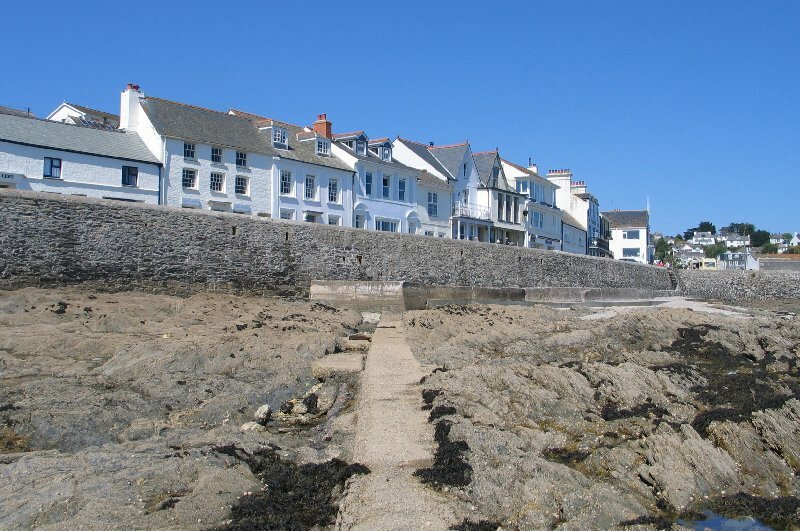 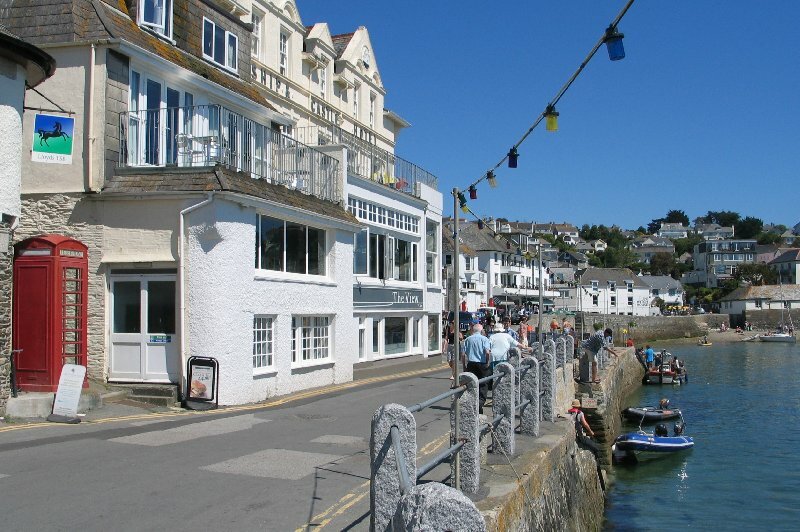 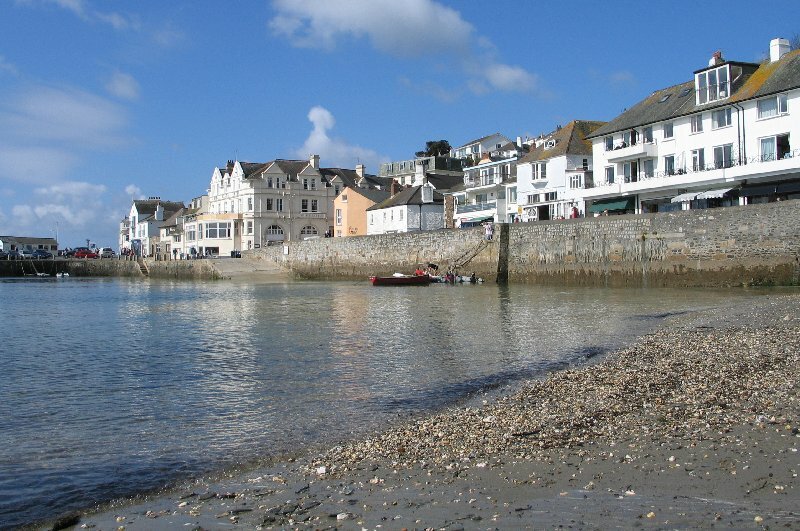 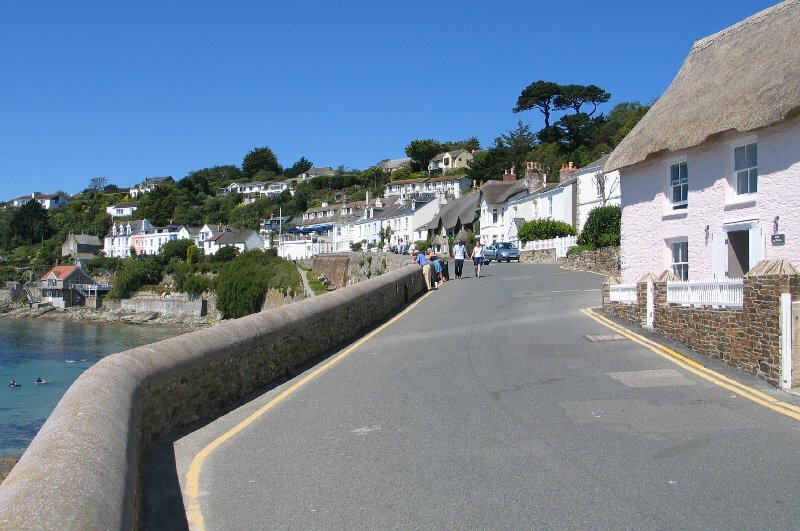 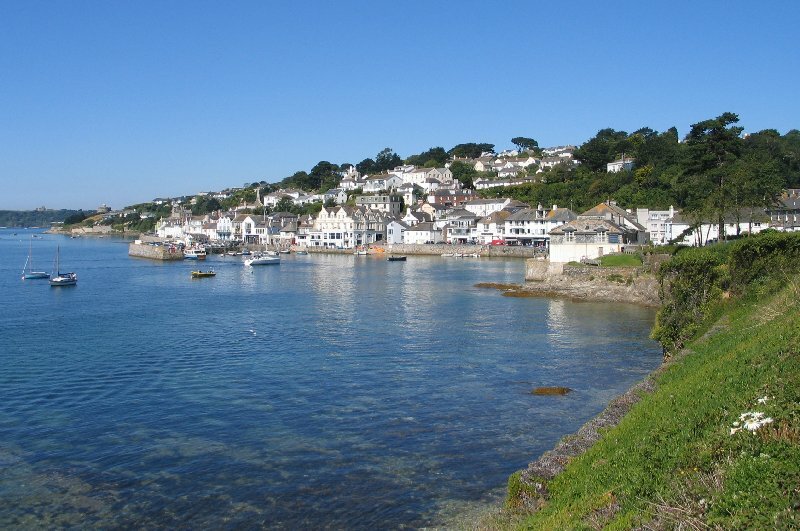 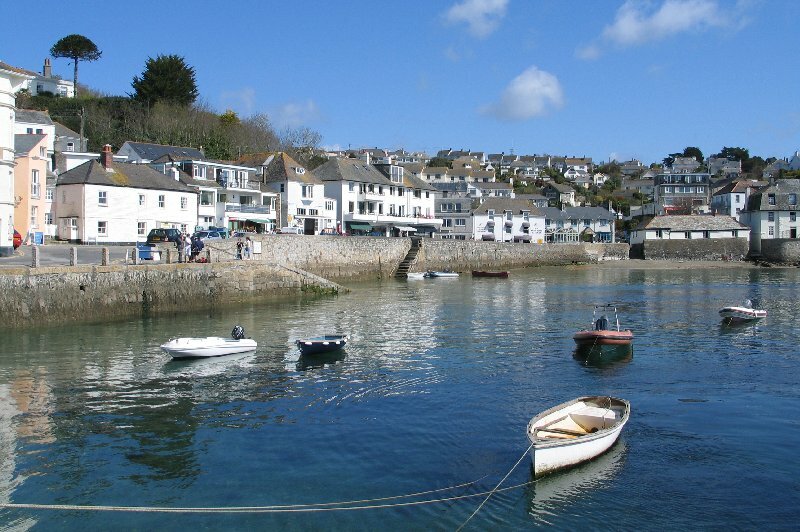 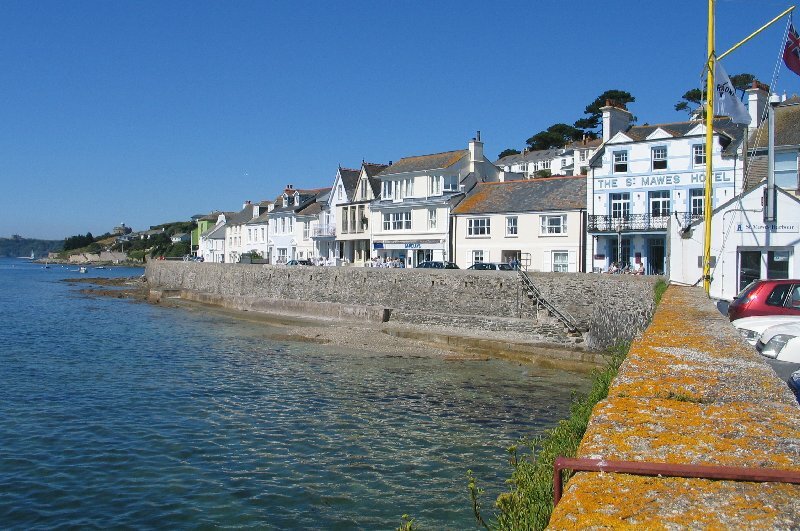 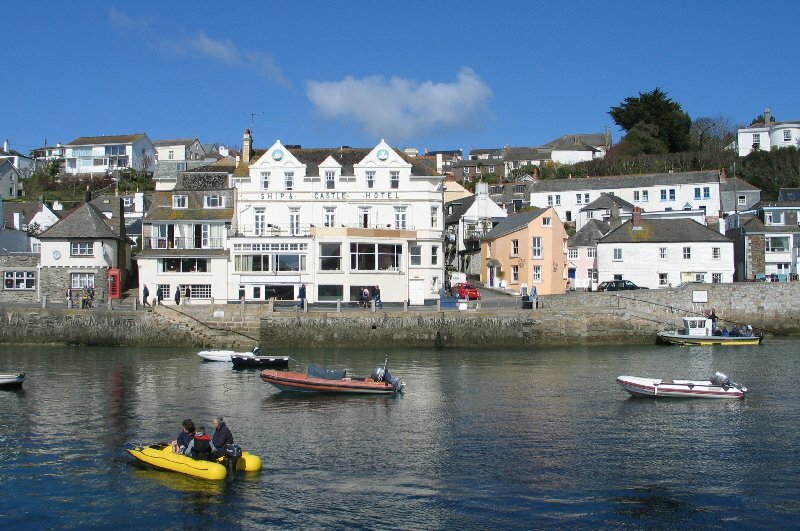 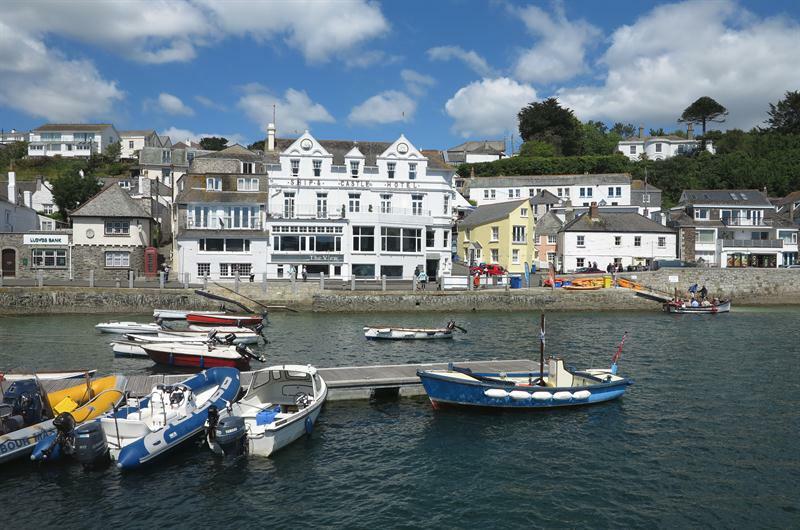 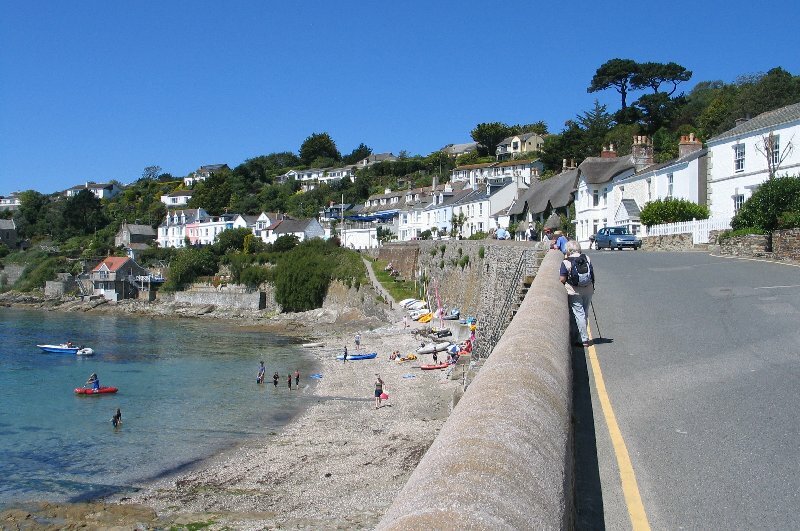 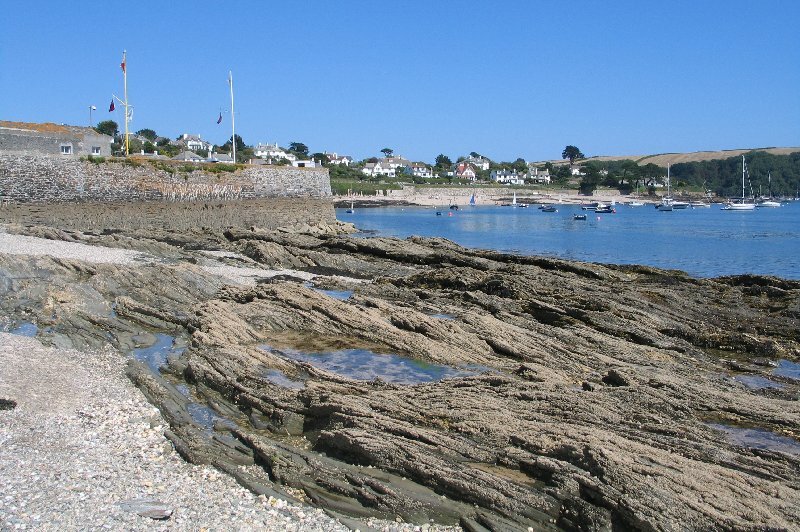 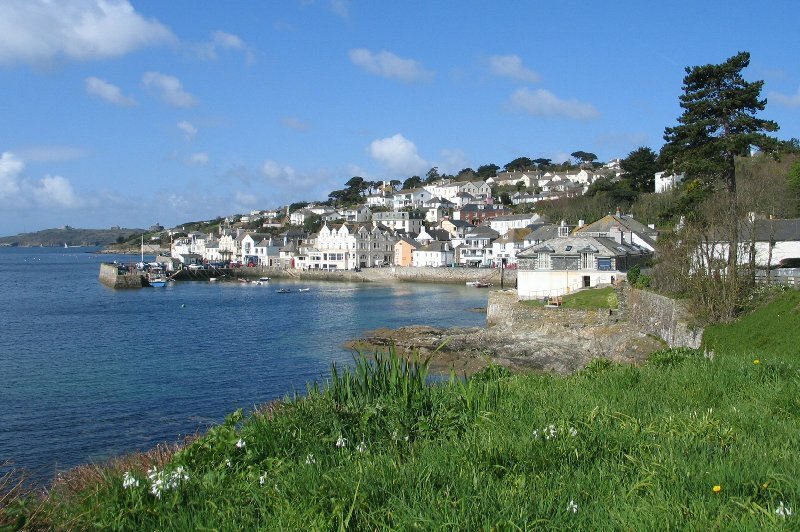 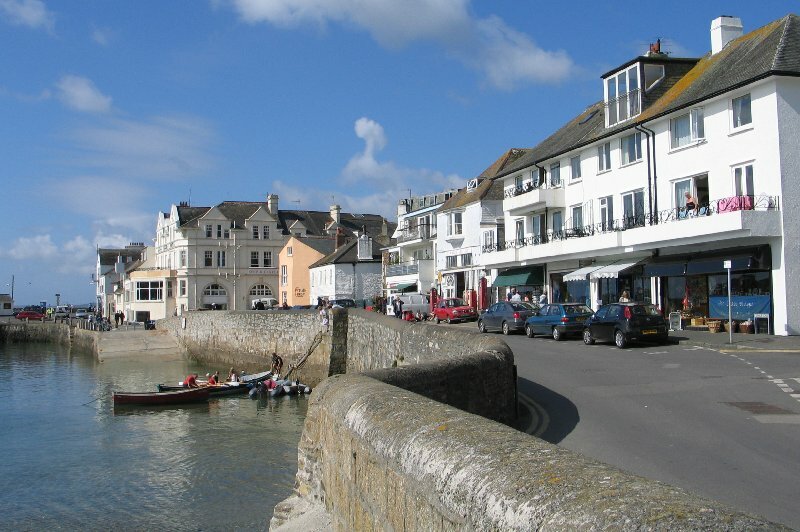 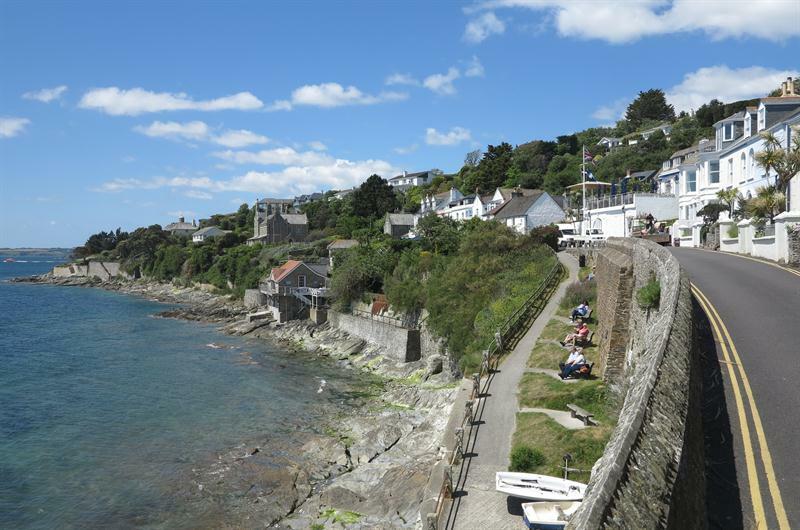 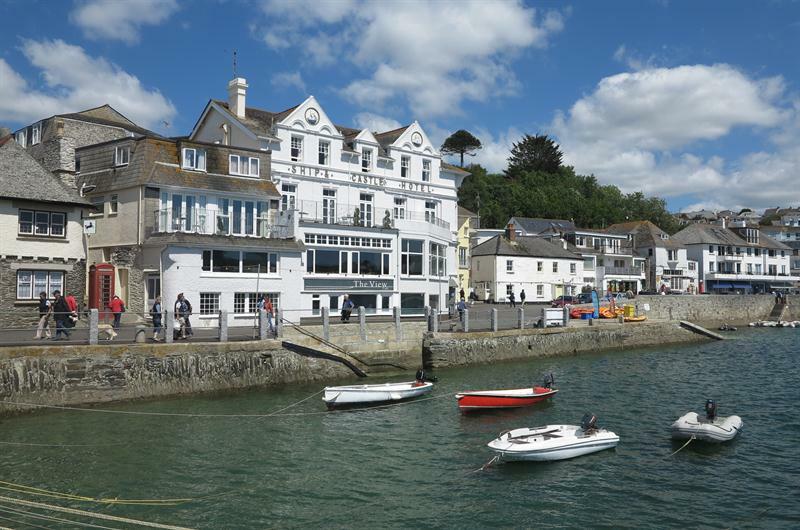 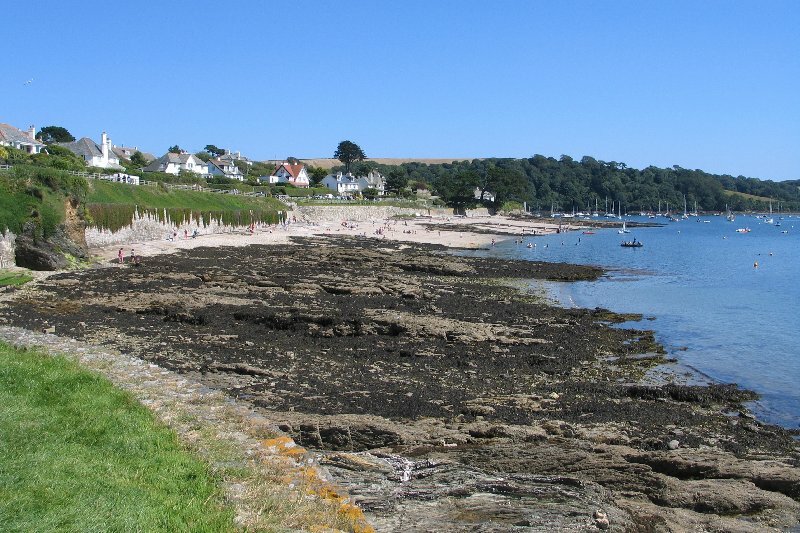 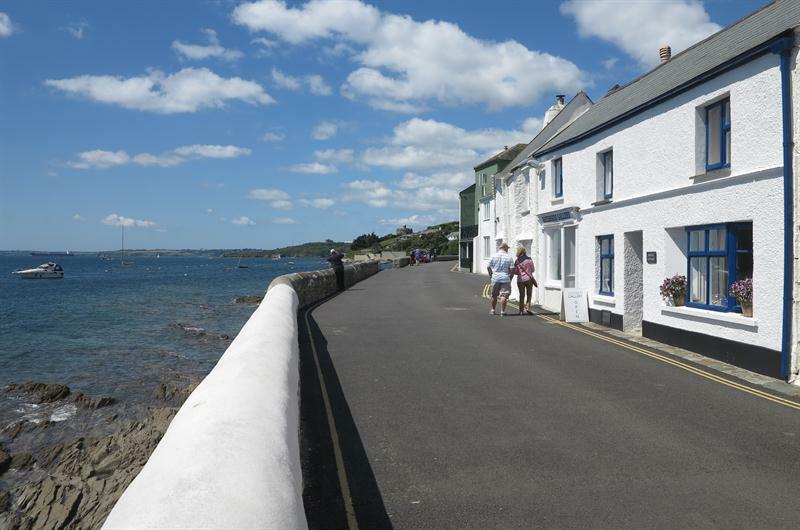 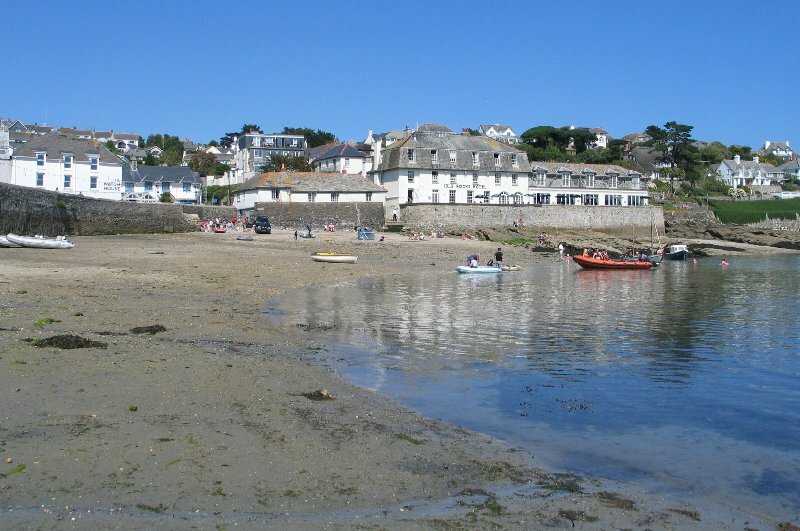 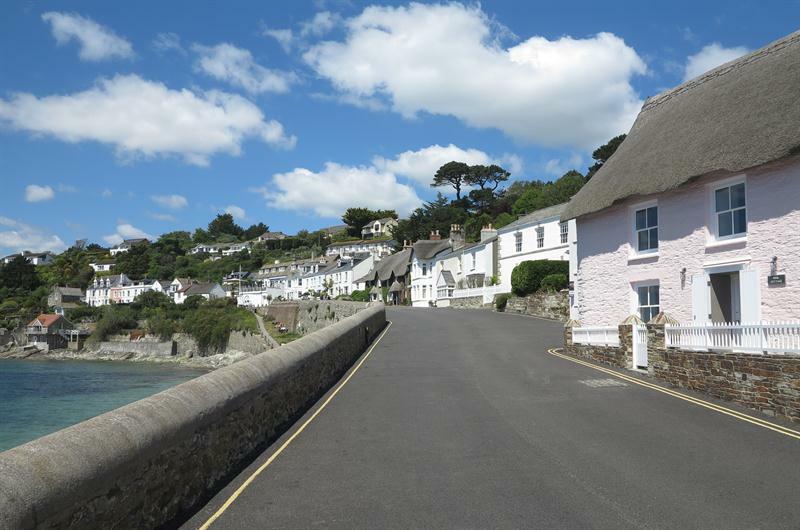 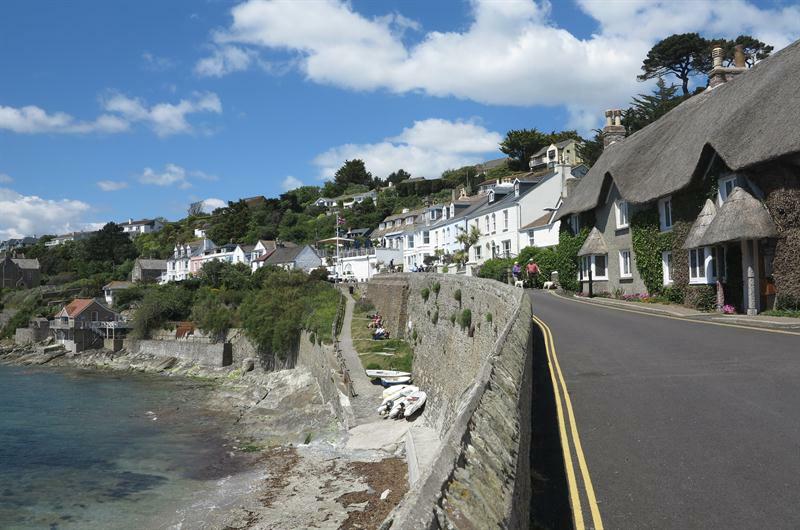 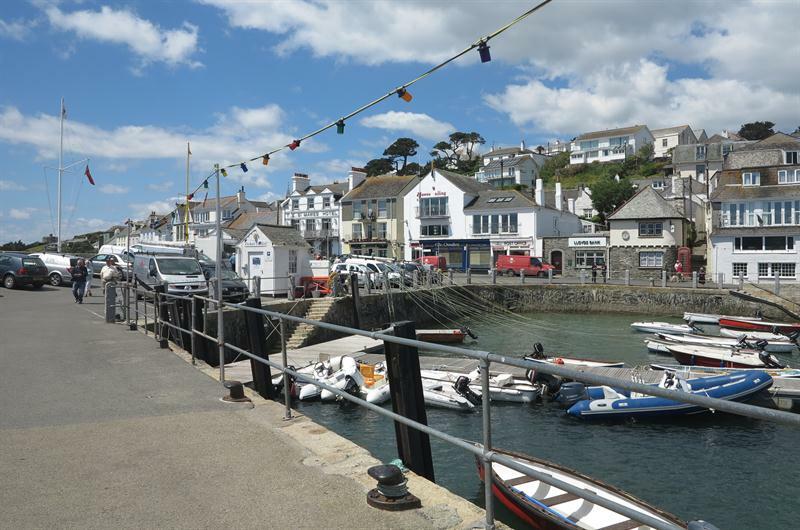 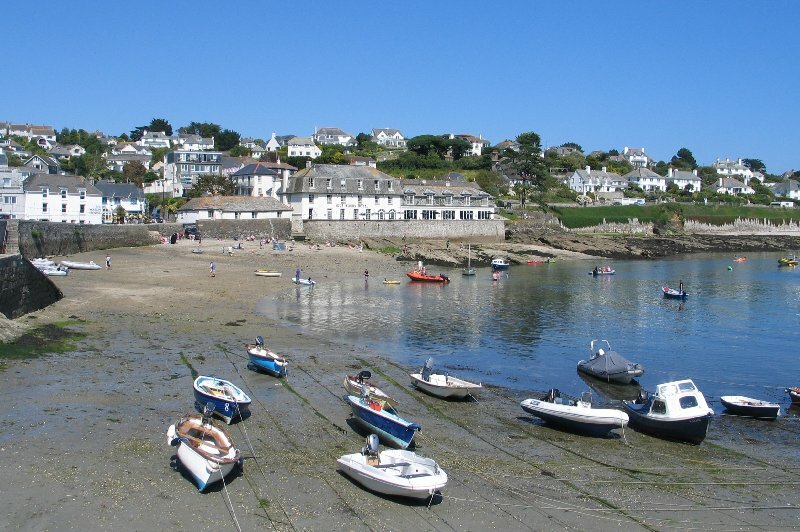 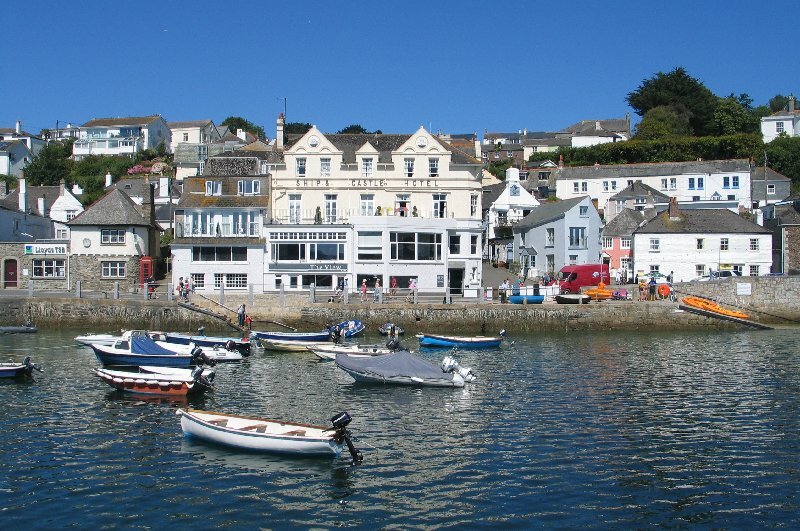 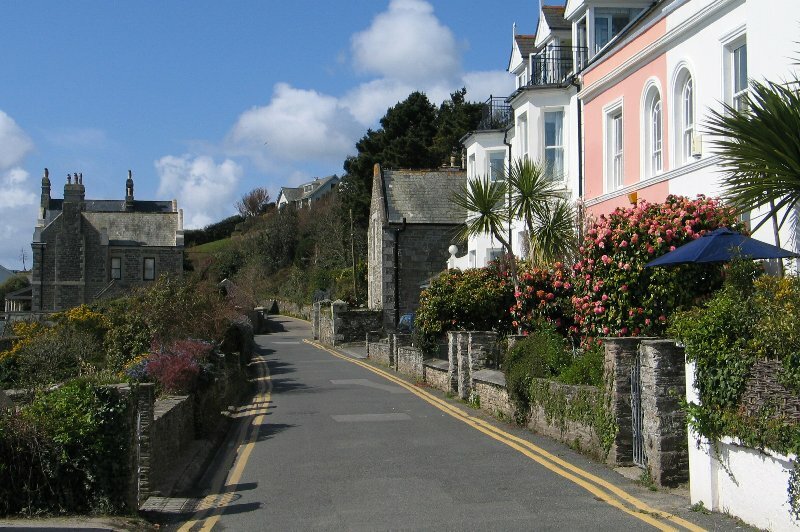 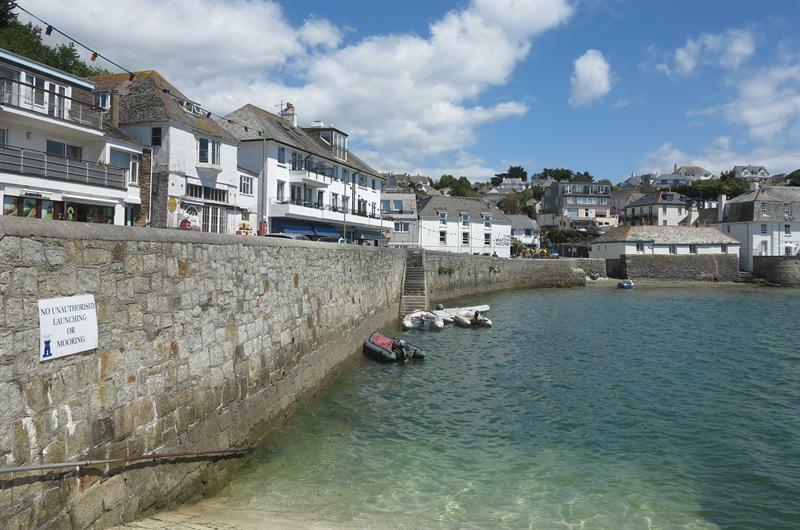 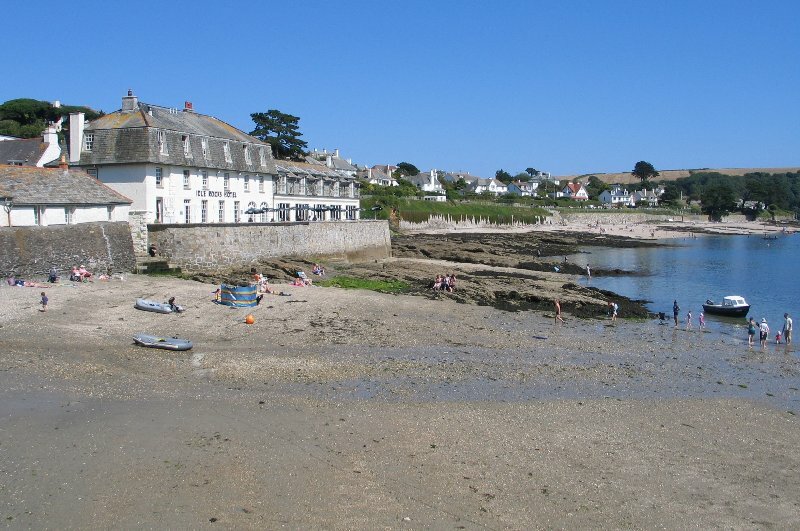 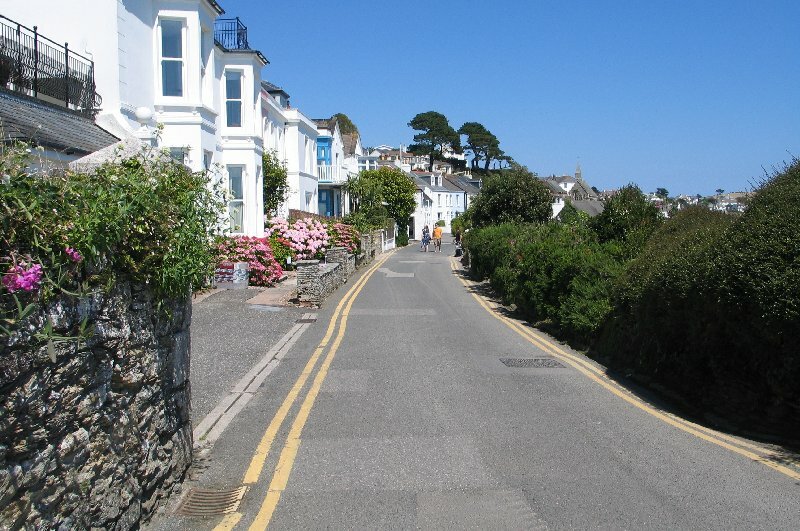 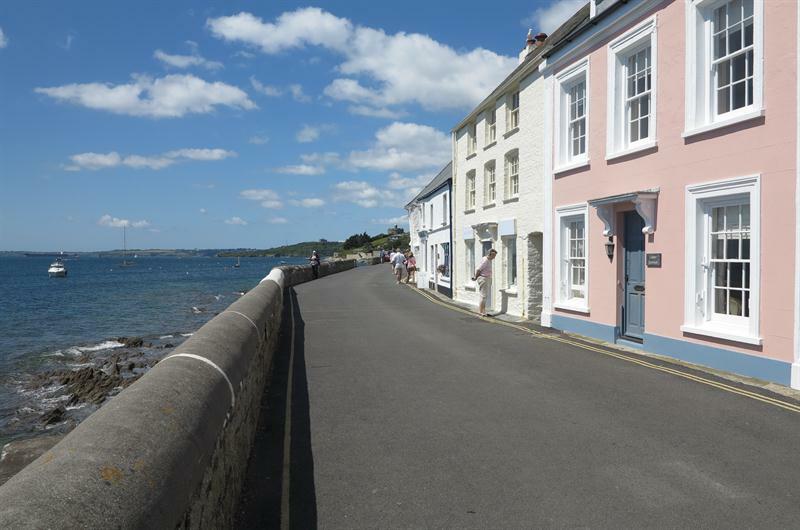 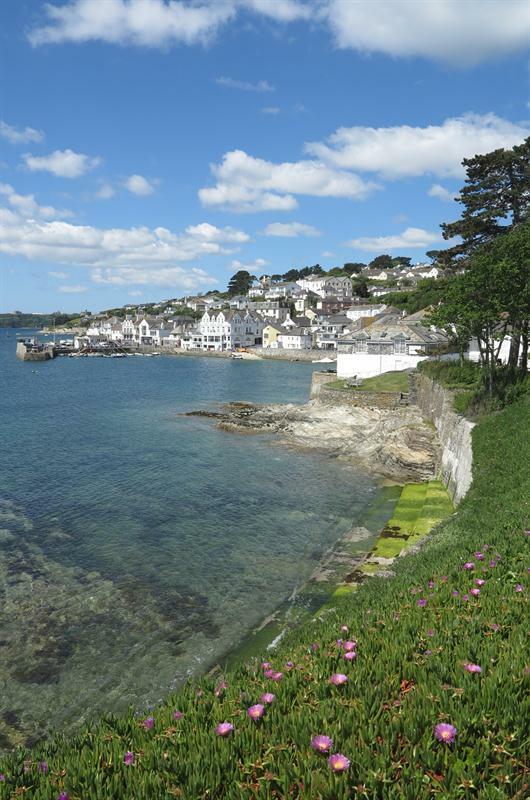 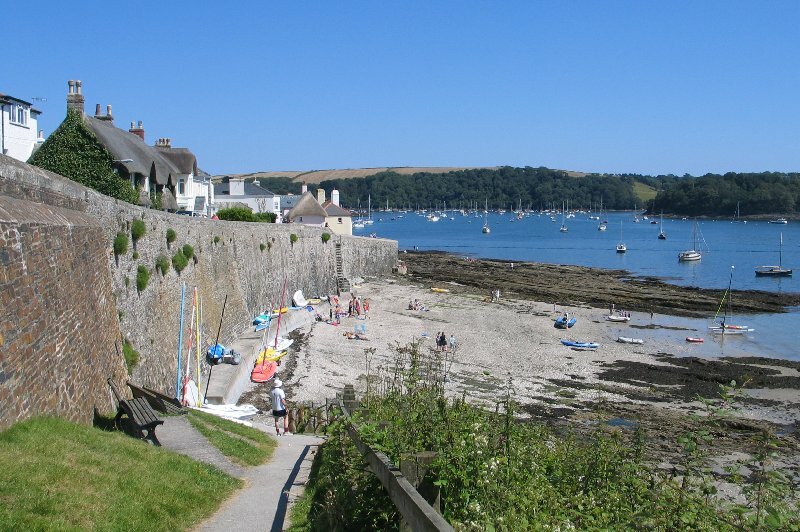 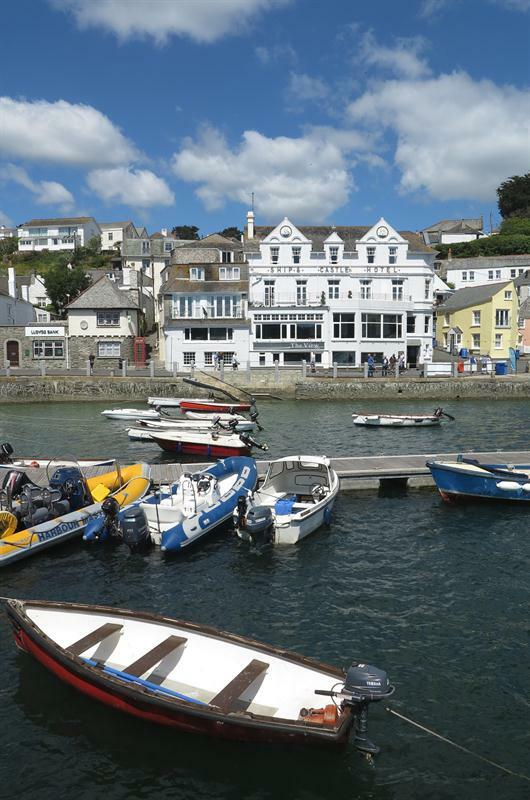 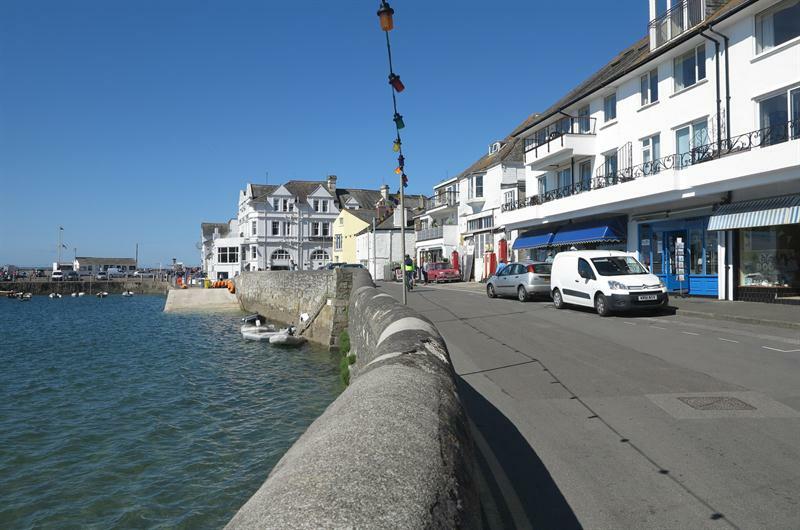 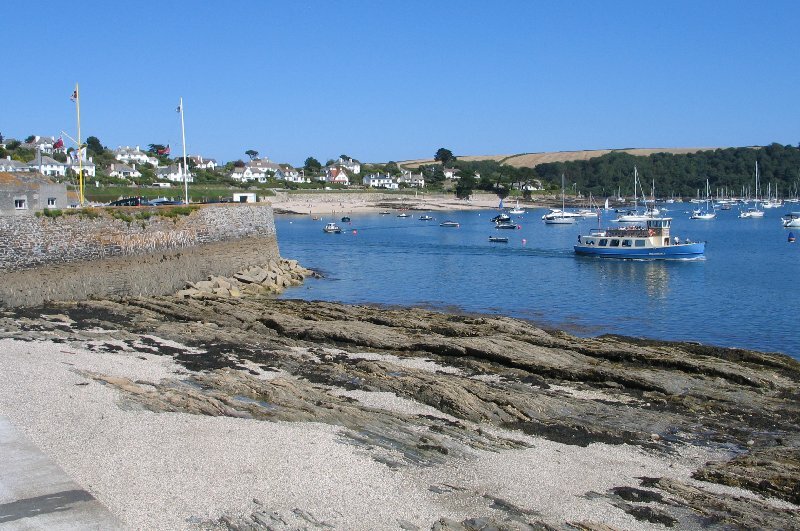 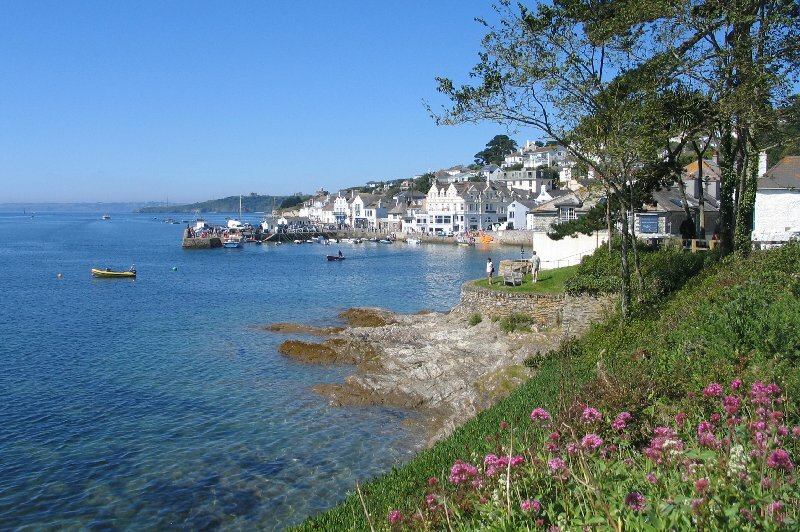 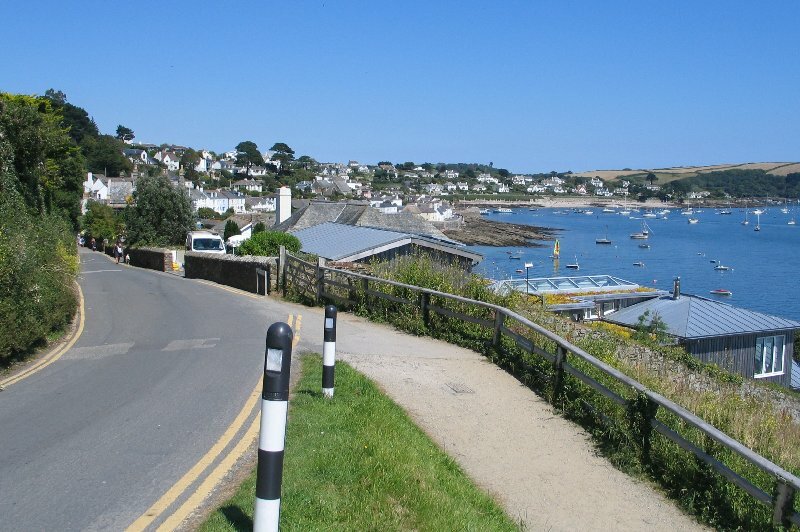 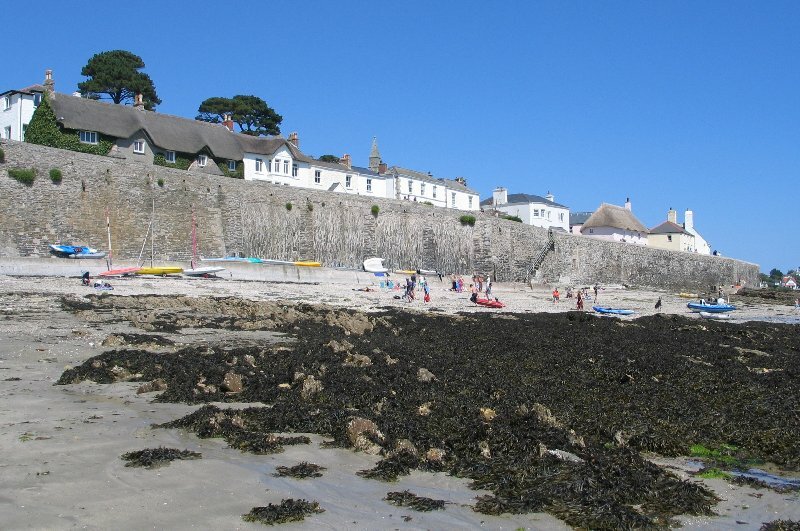 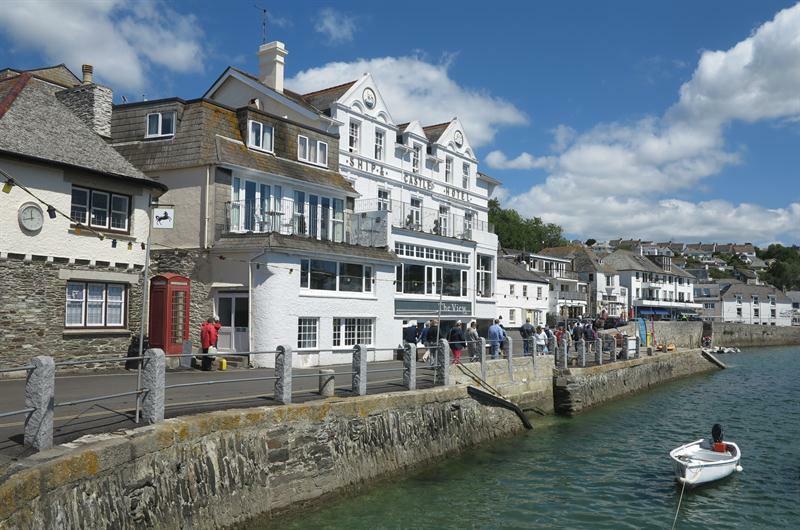 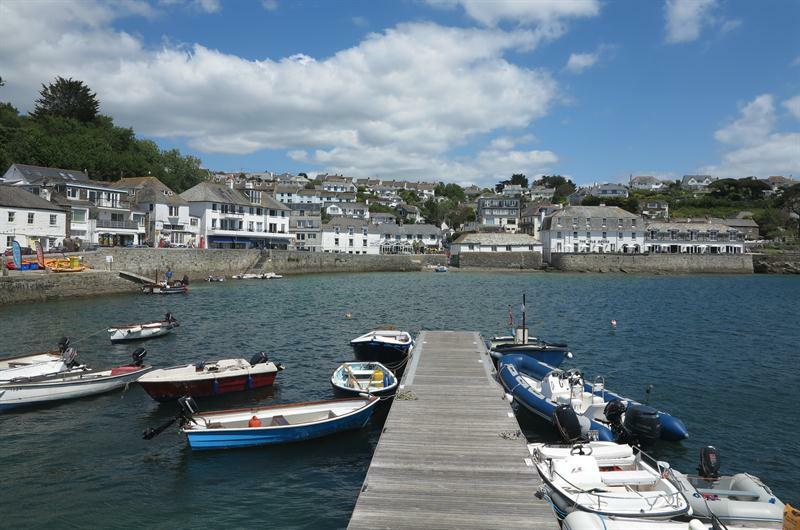 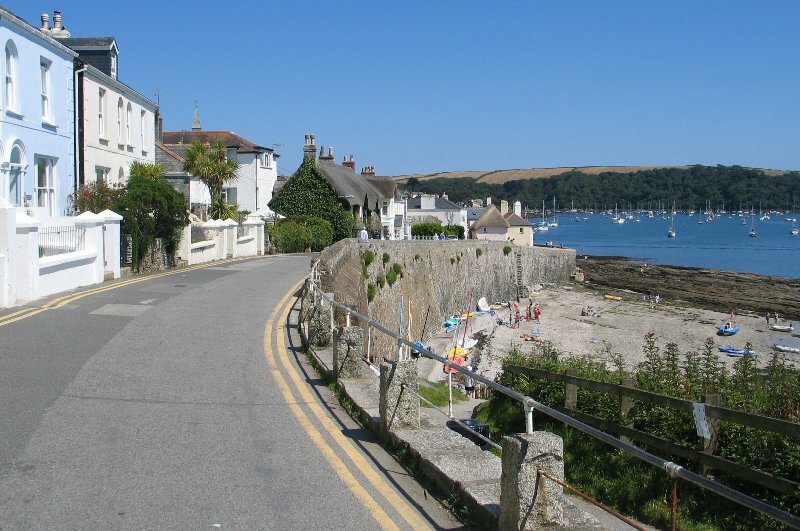 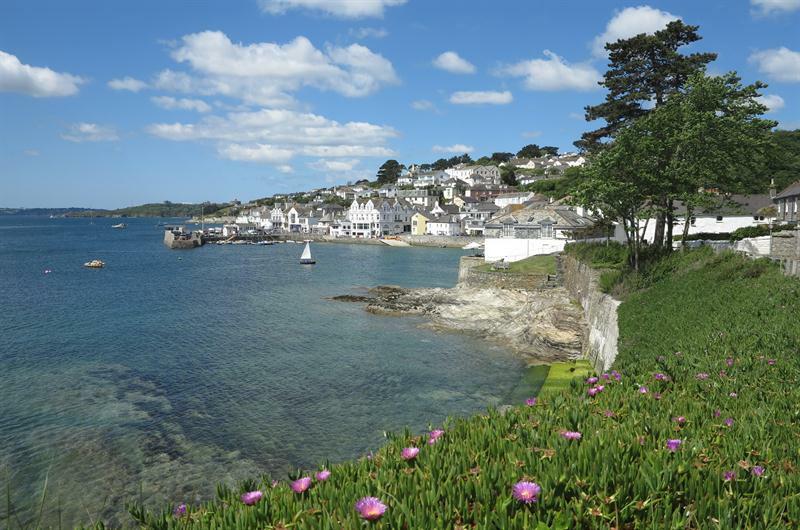 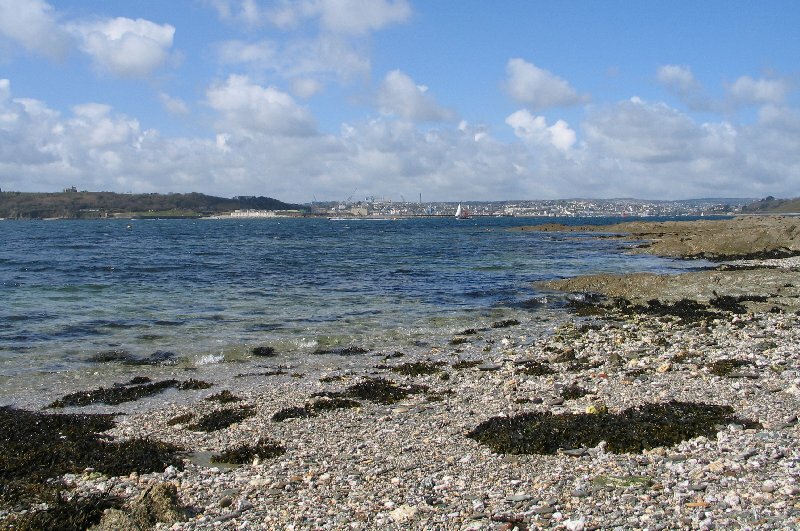 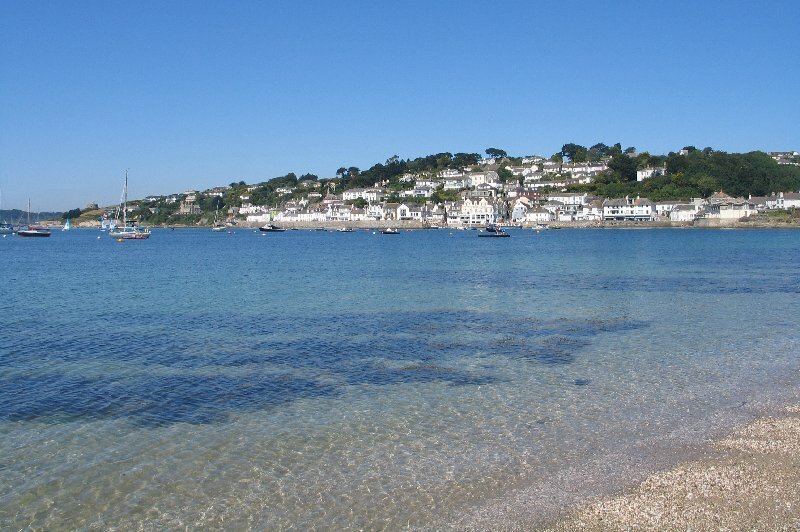 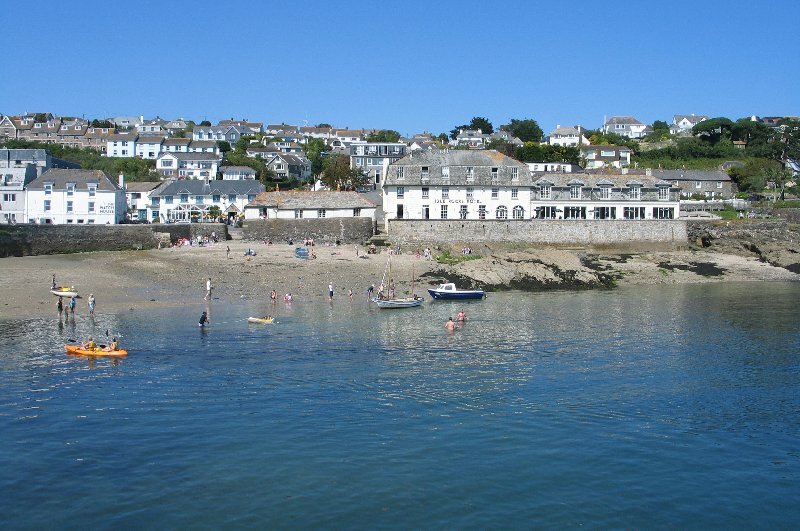 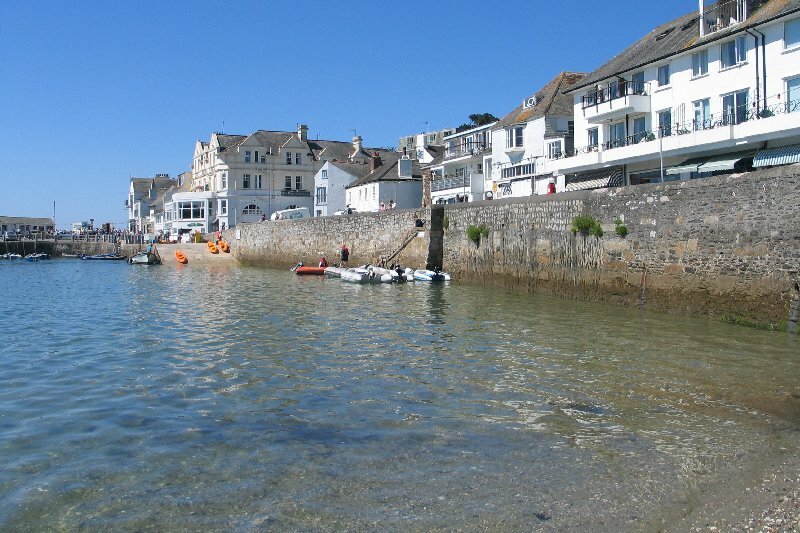 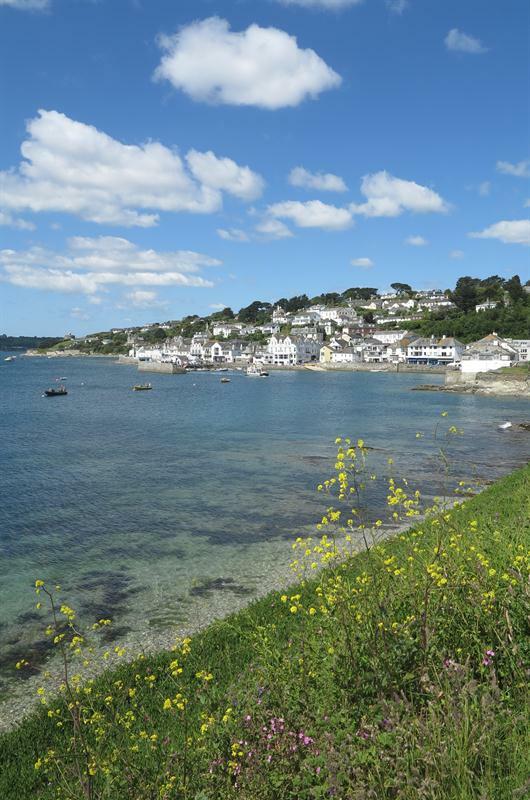 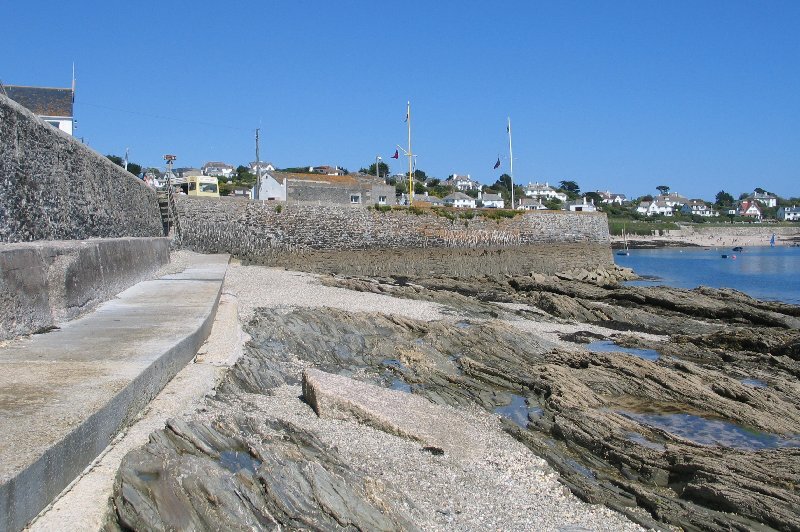 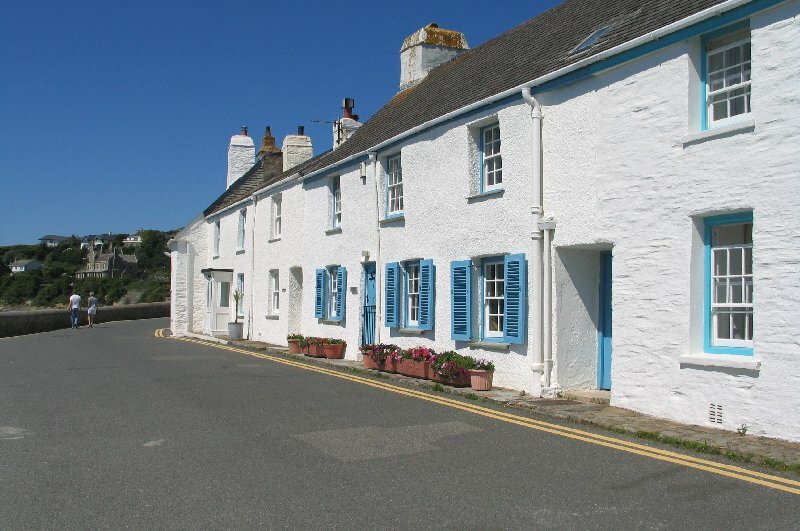 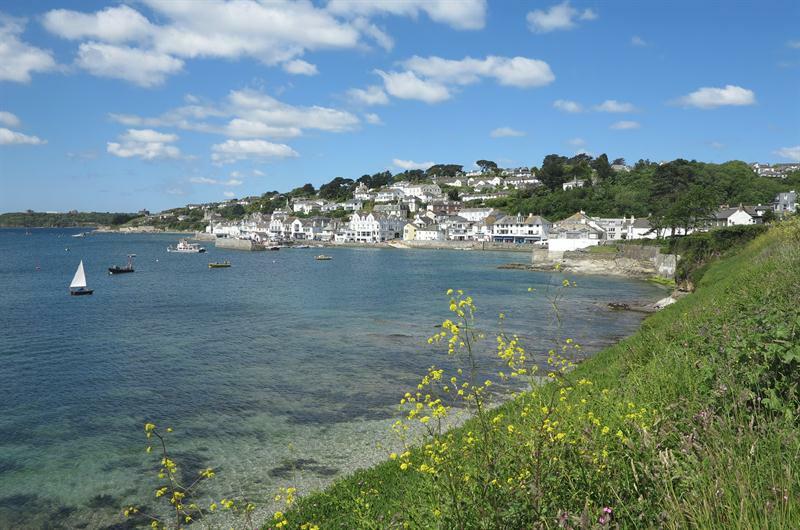 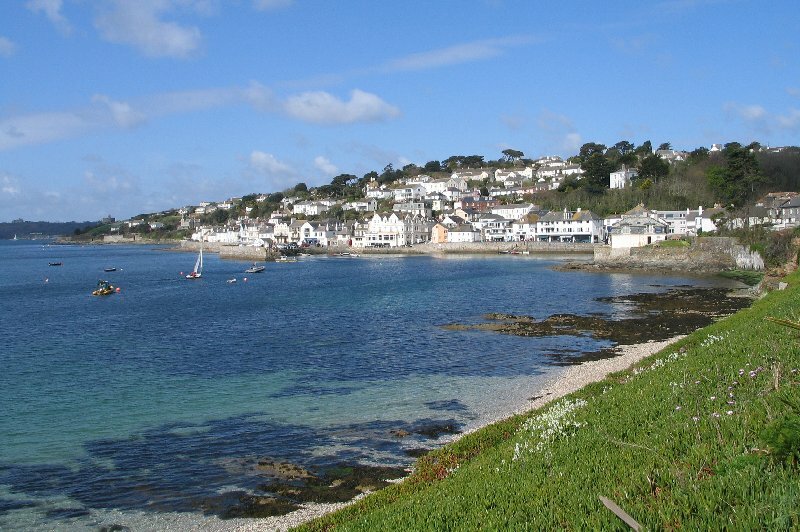 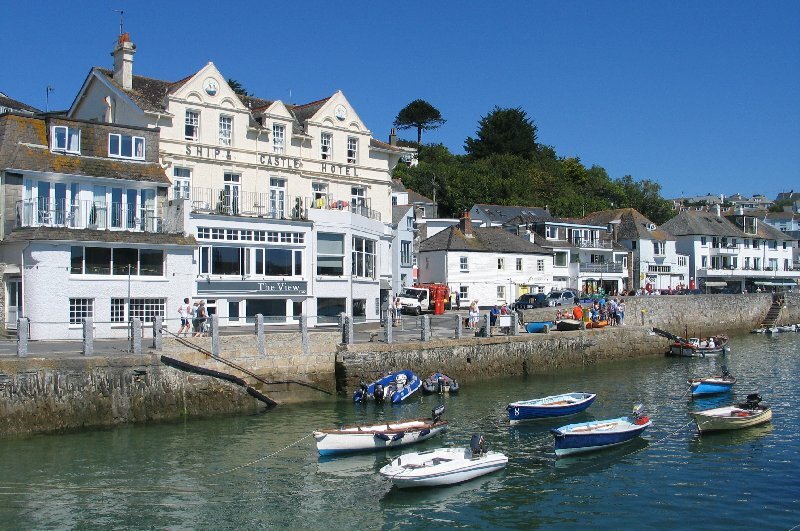 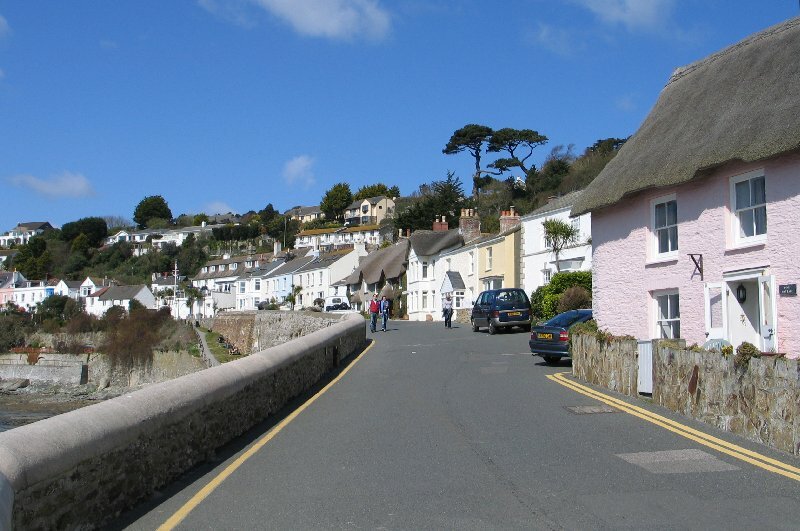 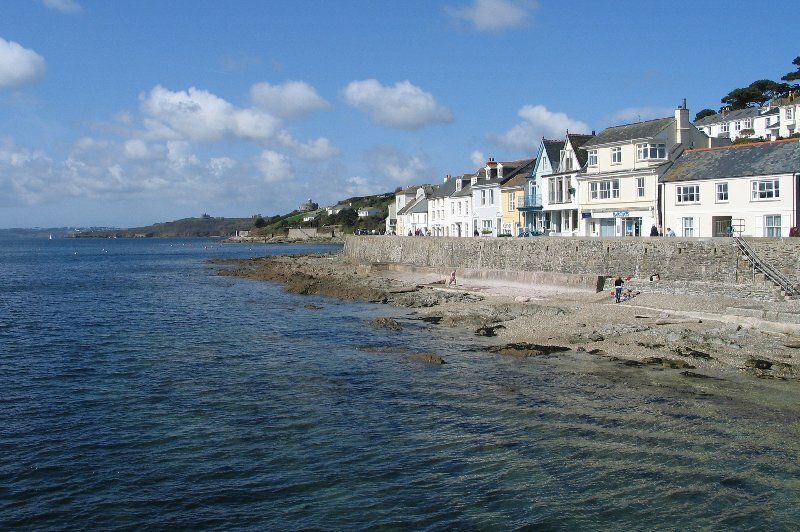 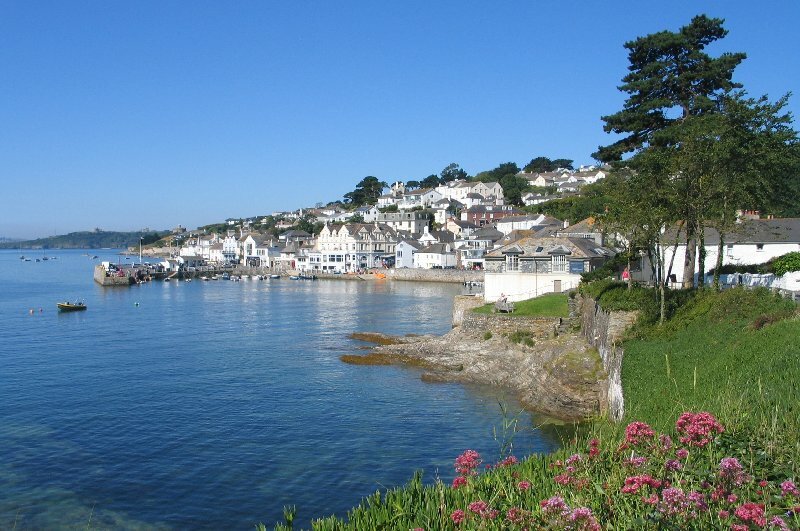 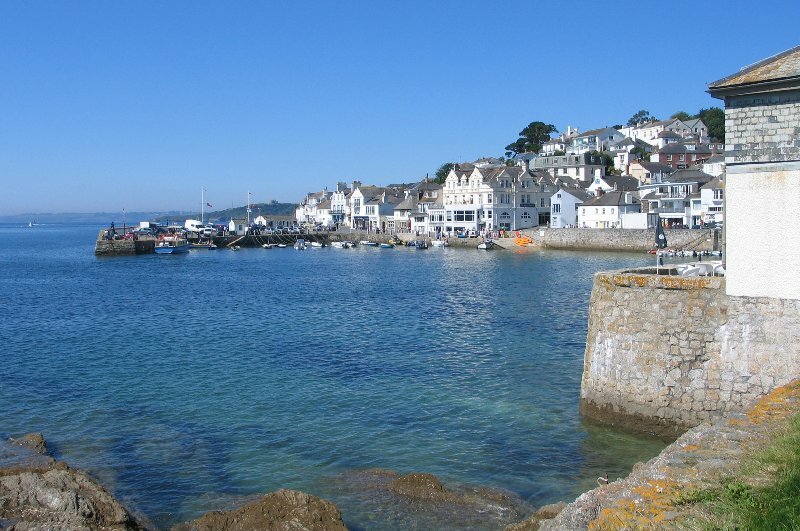 St Mawes is about 19 miles from St Austell. 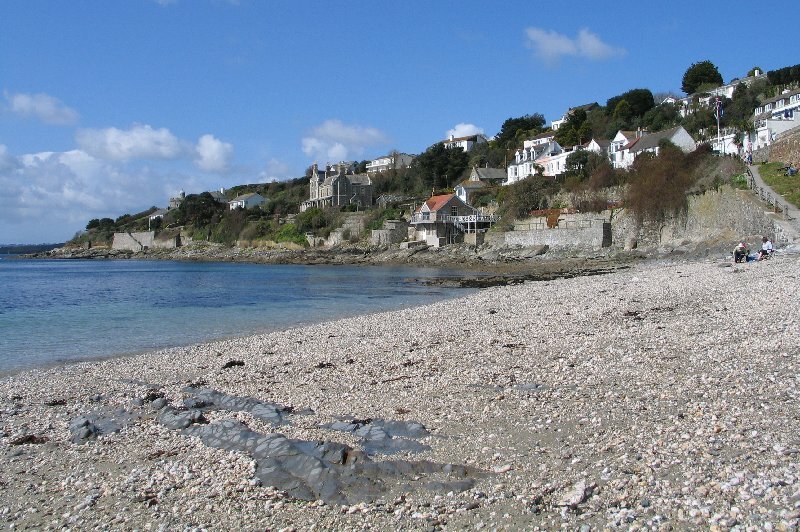 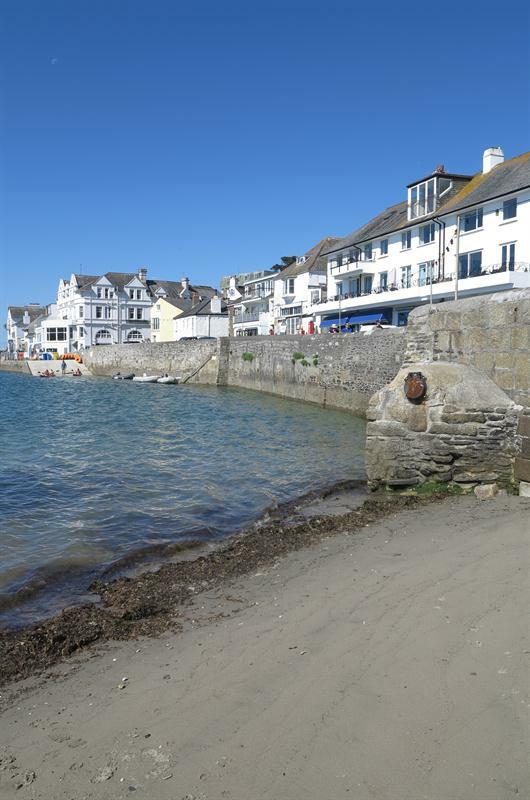 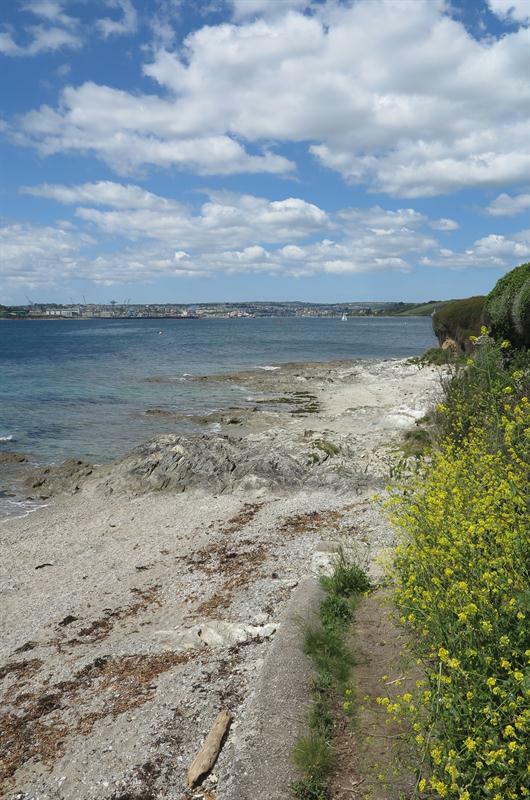 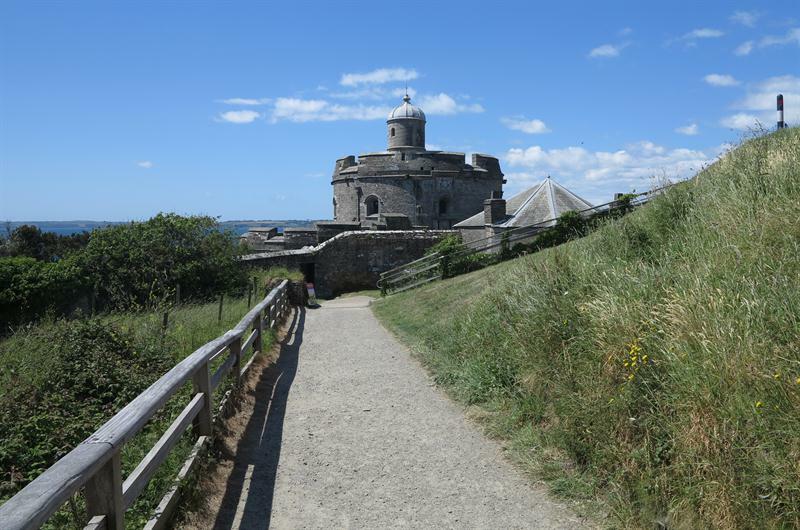 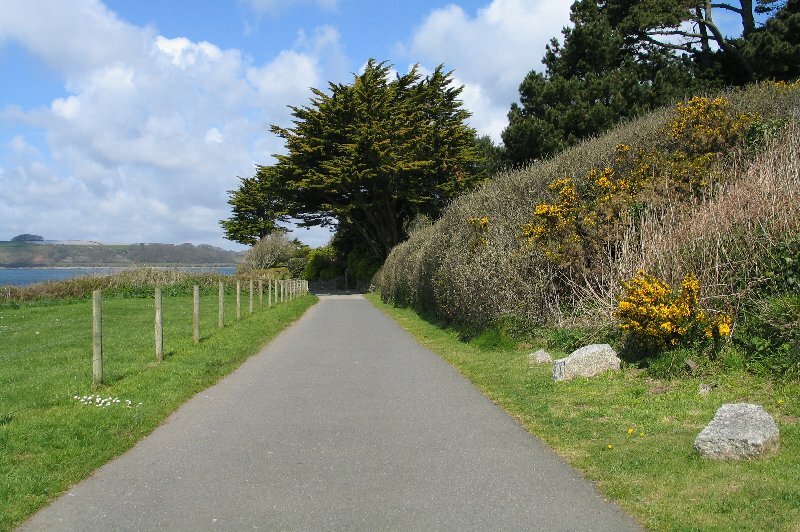 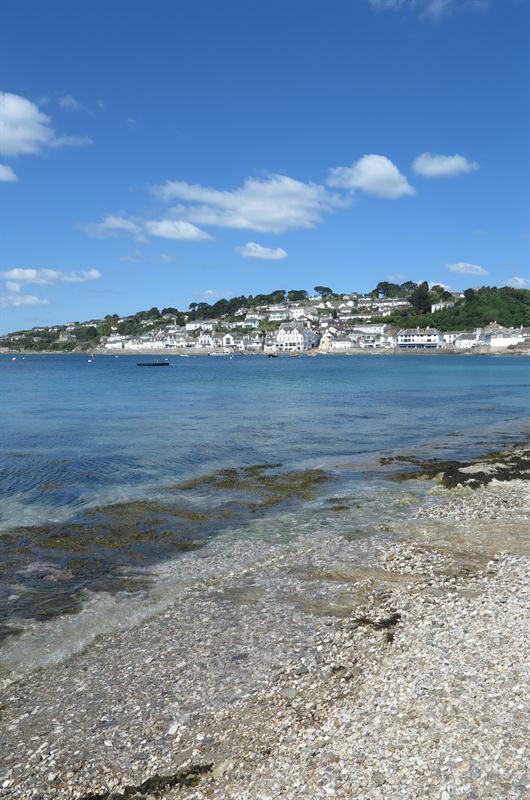 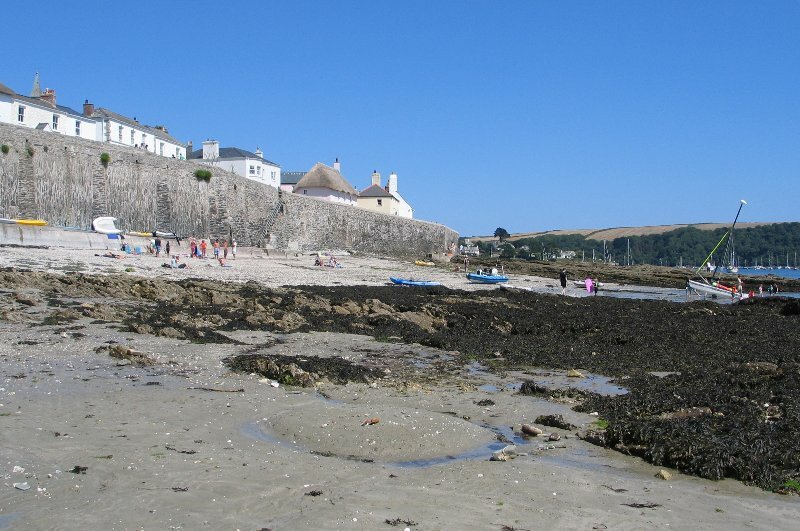 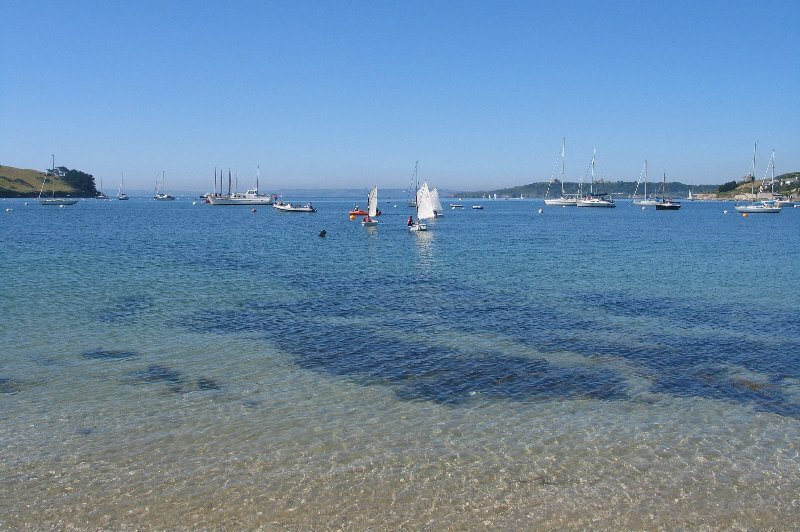 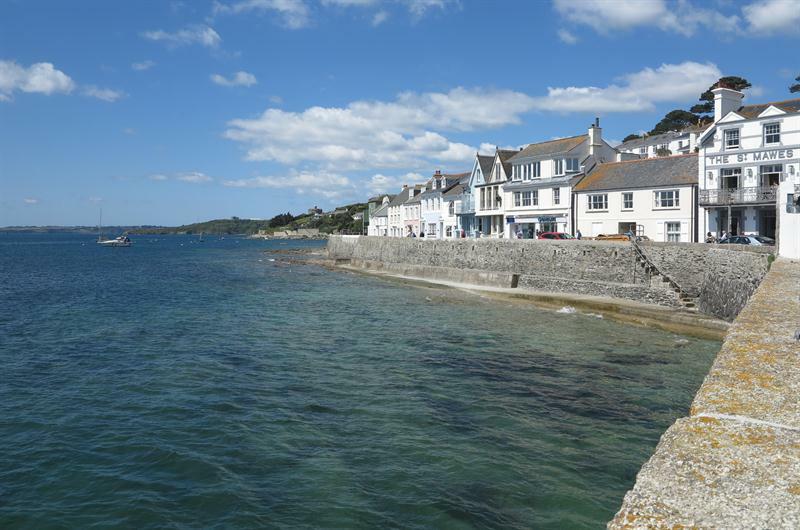 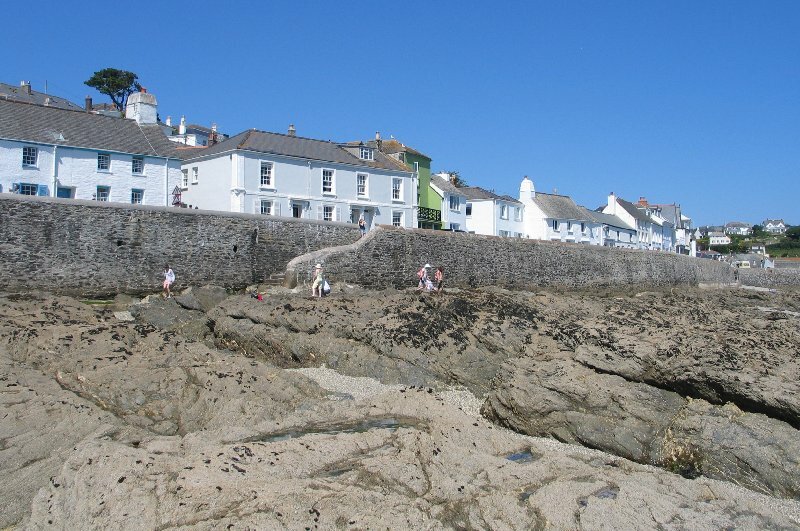 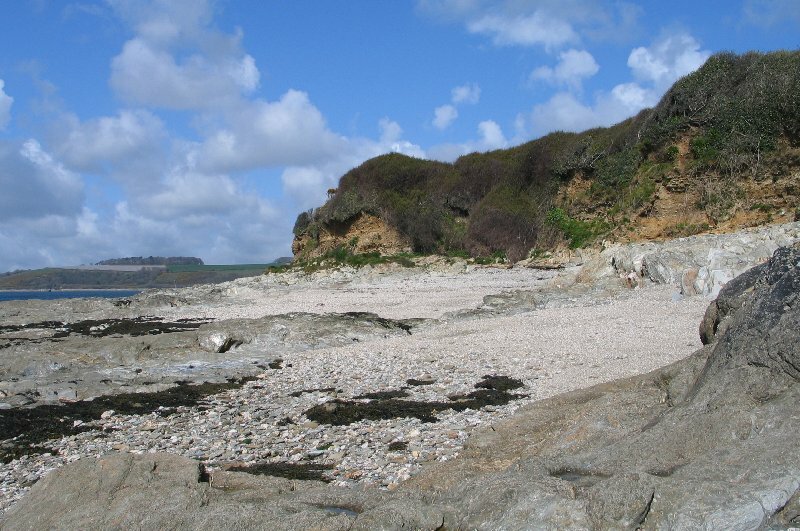 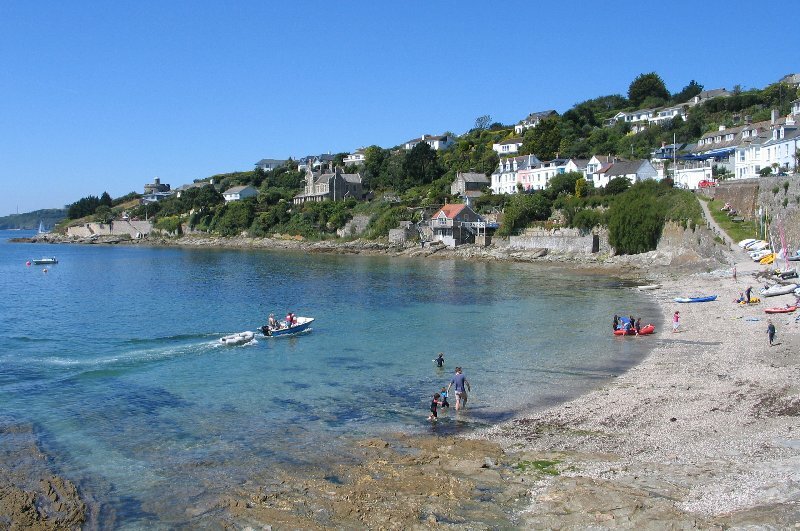 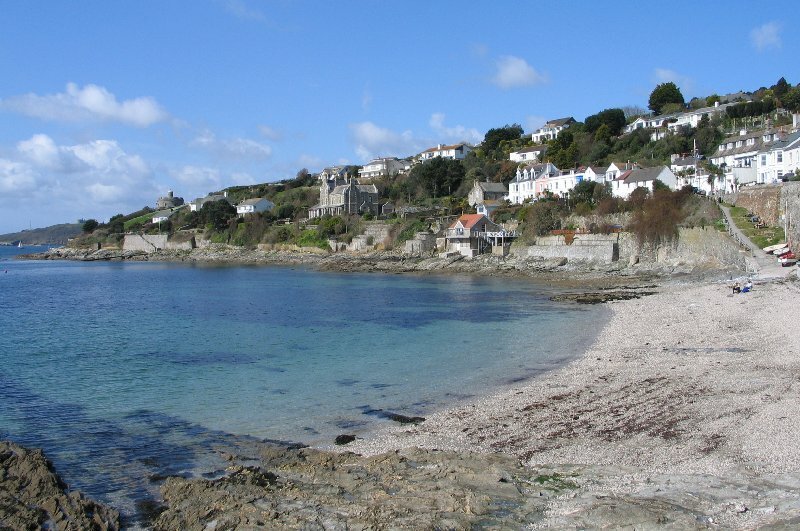 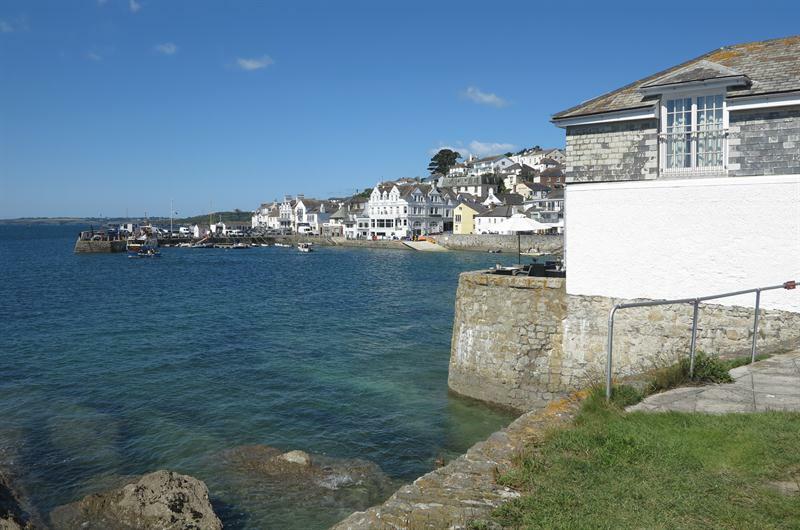 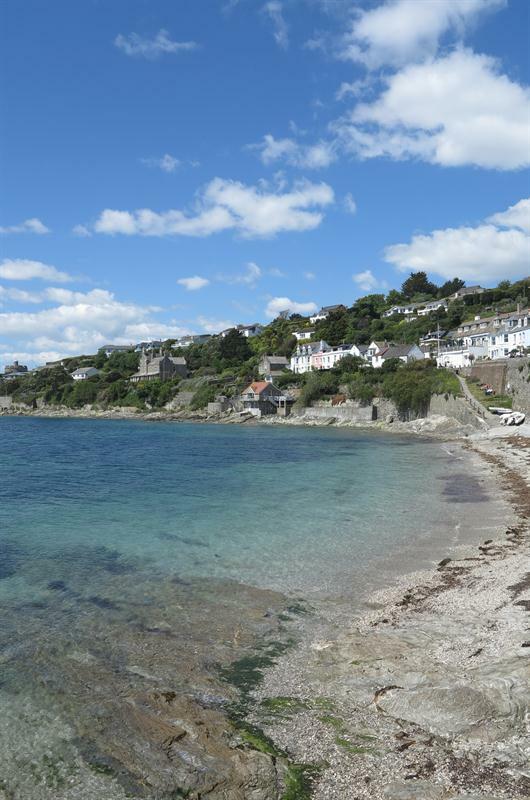 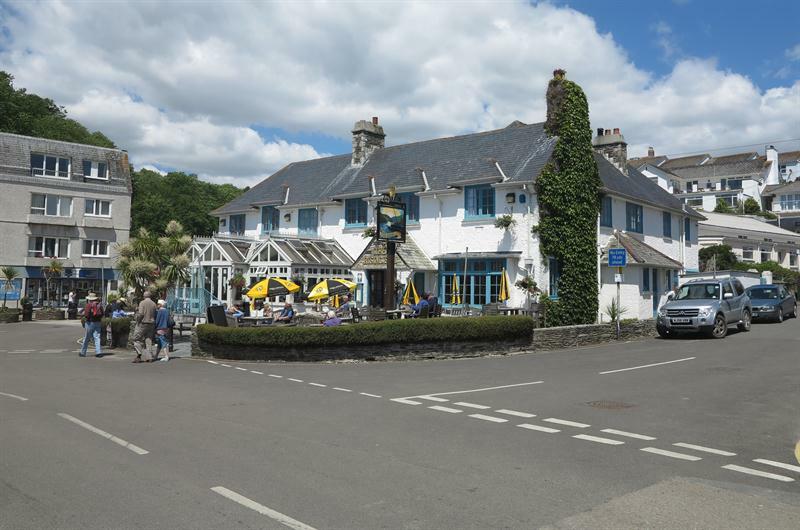 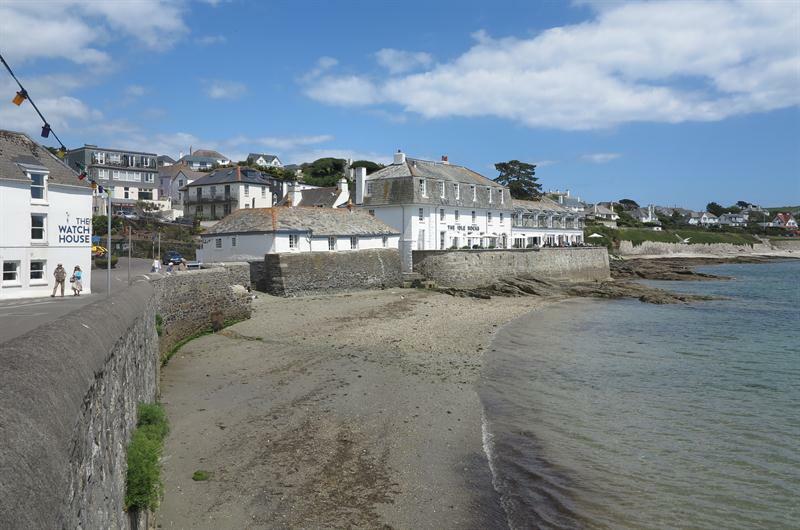 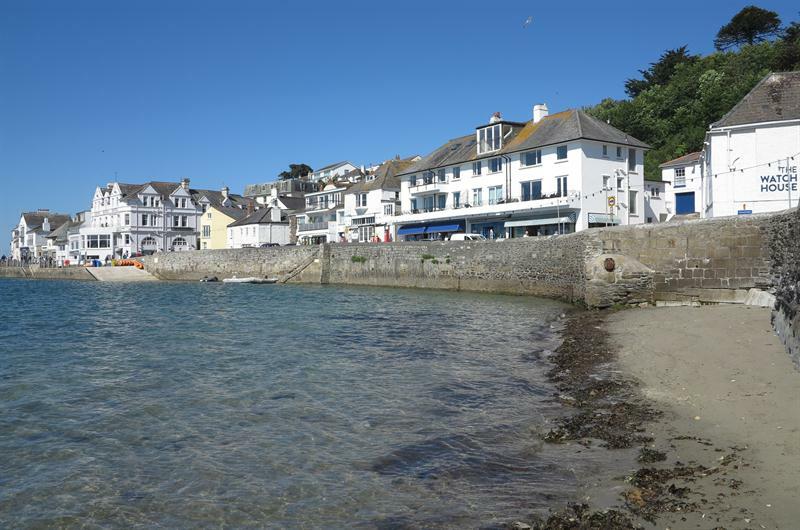 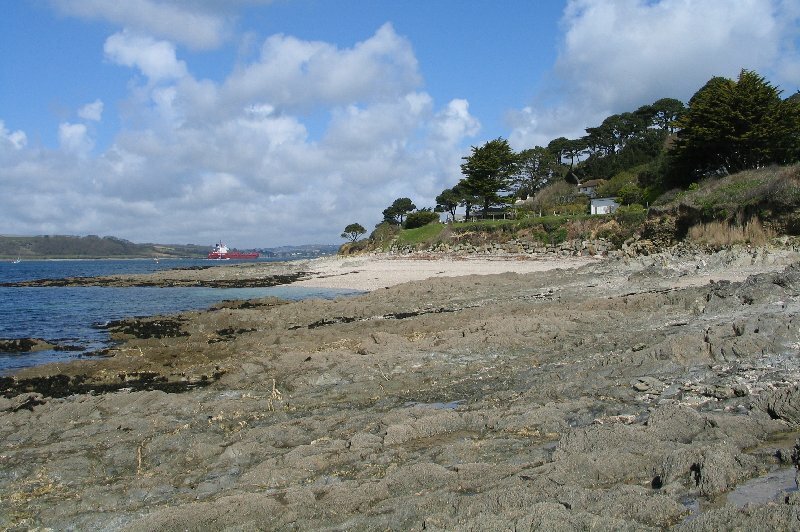 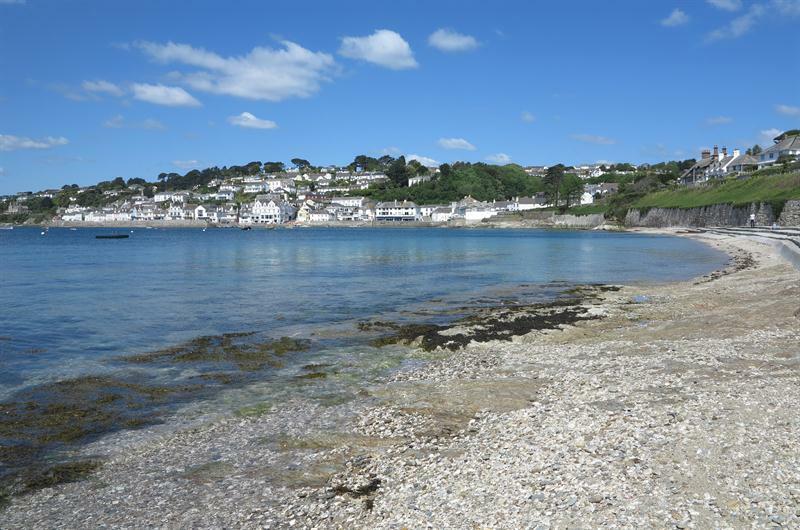 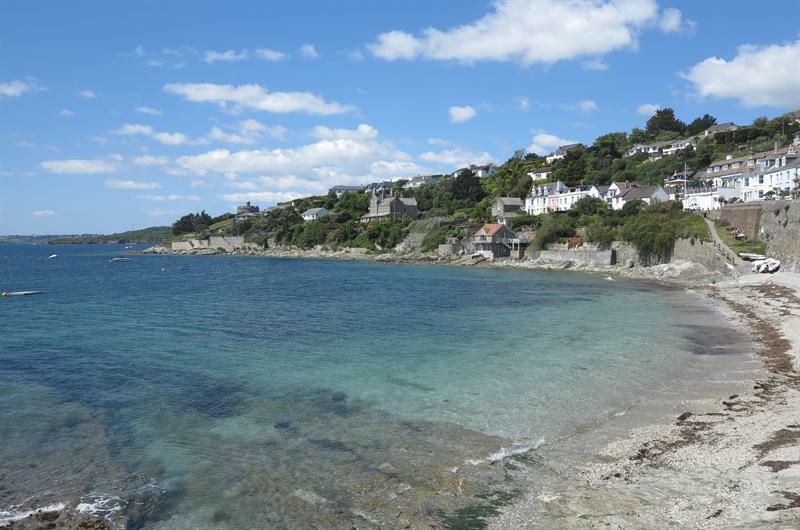 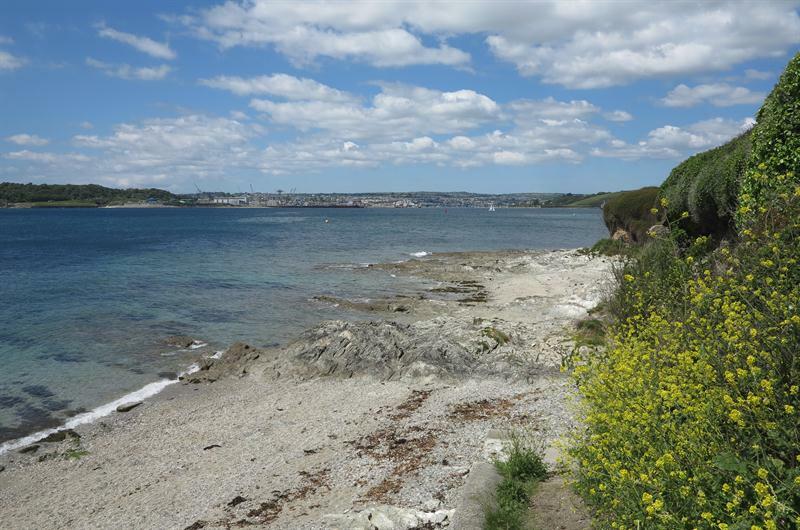 photos of Summers Beach and Tavern Beach and photos of St Mawes Castle.